When first we laid our peepers on the Escape Pod, we had déjà vu. 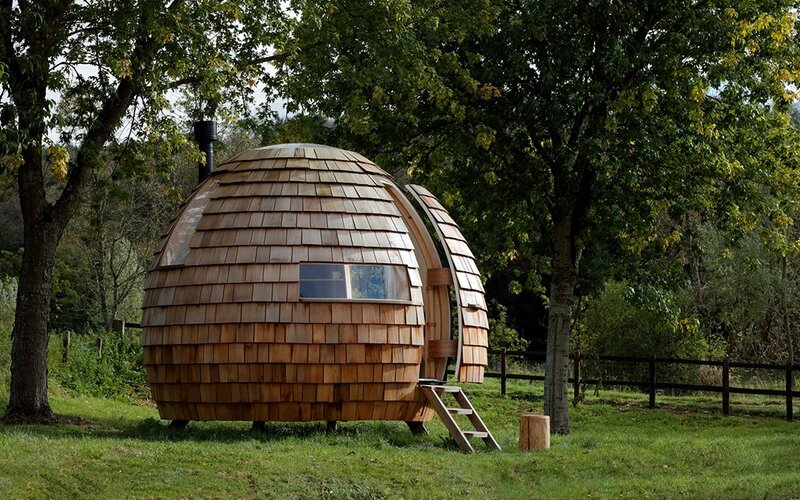 But it turns out that Escape Pod is not a carbon copy of the Archipod, meaning there are in fact have multiple options when choosing a circular, customizable backyard den — bully for you. 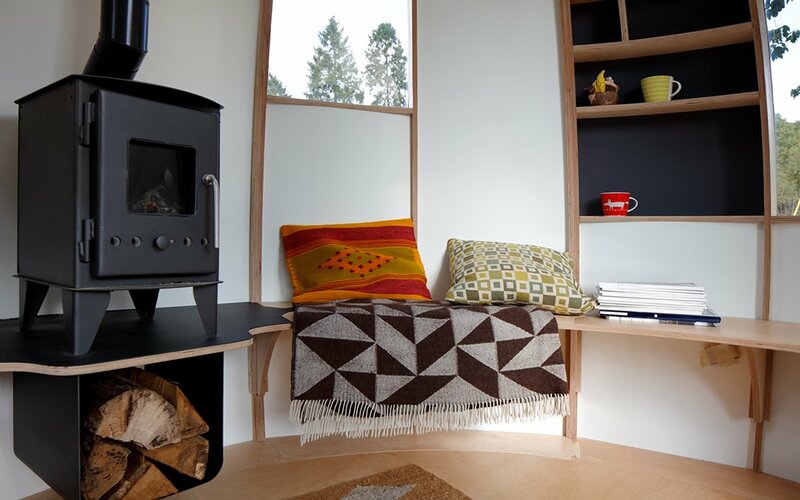 What makes the new offering from Podmakers particularly appealing is the number of ways that the 75-square-foot prefab dwelling can be utilized. 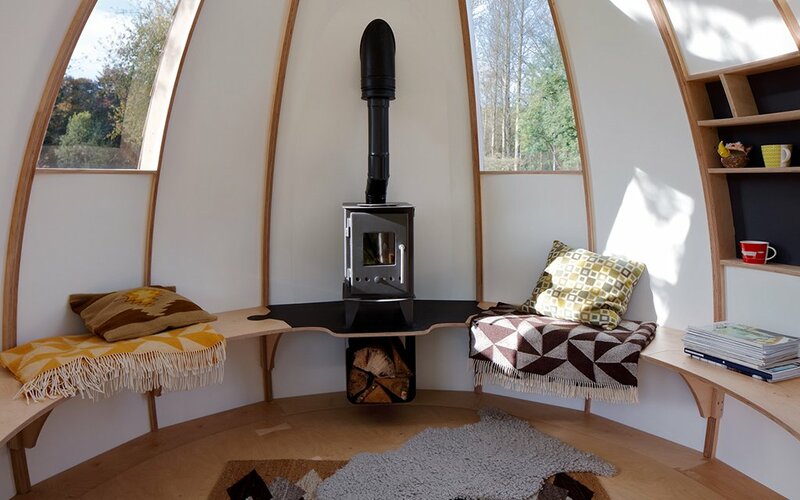 Whether you’d like a tiny home away from home to work, sleep or just avoid the outside world, the Escape Pod can accommodate ya. 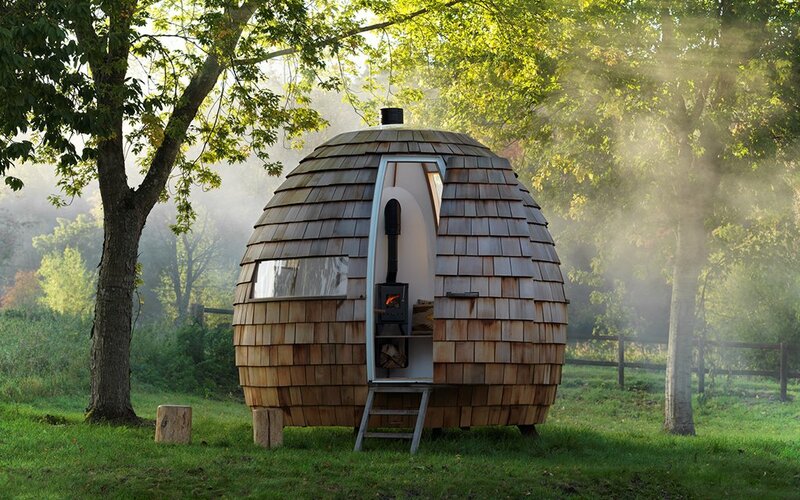 With birch plywood supports, oak steps and window frames and a cedar-shingled roof, the circular Escape Pod sits on a 1.5-foot-tall platform and can be rotated to face any direction. 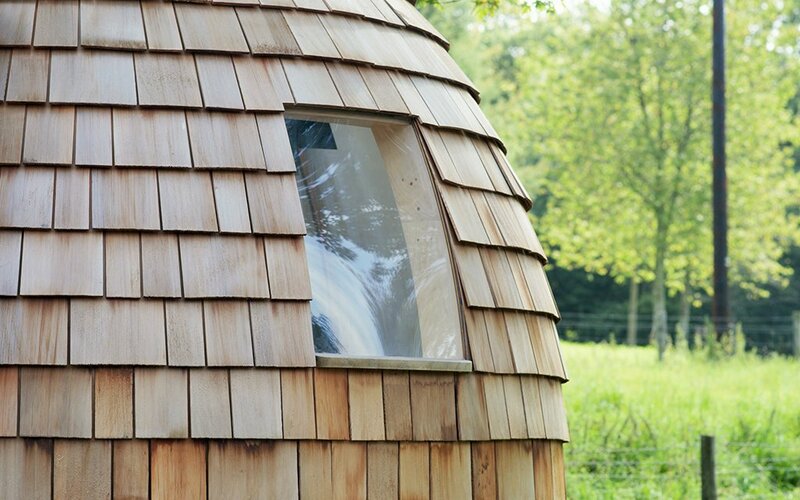 Also, although Podmakers does have four recommended layouts (Garden Room, Office, Snug, Studio), they’re willing to outfit the pod however their customer sees fit. Once the selection process is done, the pod is delivered via a forklift or crane or even built on-site if needed. Wanna get away? Pull about $23,000 out of your savings account and contact Podmakers.